They say that what you don’t know can’t hurt you. But when it comes to the Family Medical Leave Act, or FMLA, what you don’t know can hurt you—and that applies to your managers, too. If your managers don’t know the specifics of FMLA compliance, your company is wide open to Department of Labor (DOL) violations and civil lawsuits. After all, managers are on the frontlines everyday with employees. 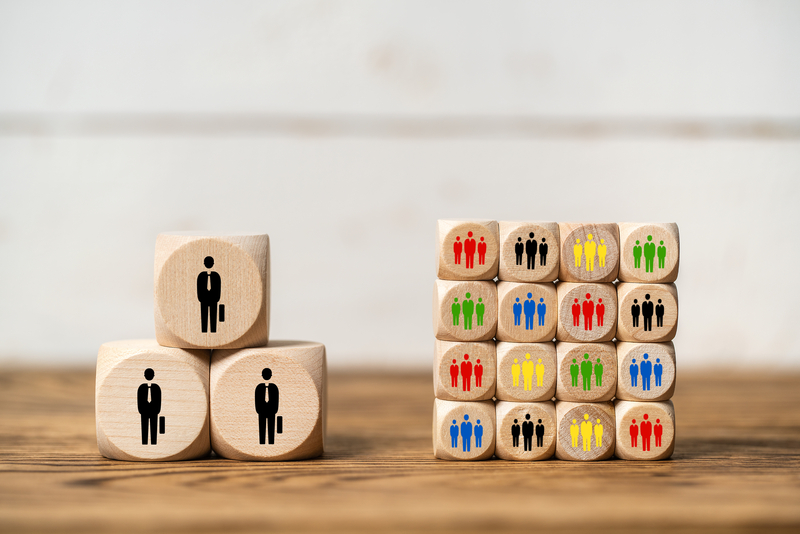 It takes just one ill-informed decision to take your organization down a path of inadvertent noncompliance, and the penalties can be severe. While most HR professionals are up to speed regarding FMLA regulations, many employers have yet to implement mandatory FMLA training for managers. 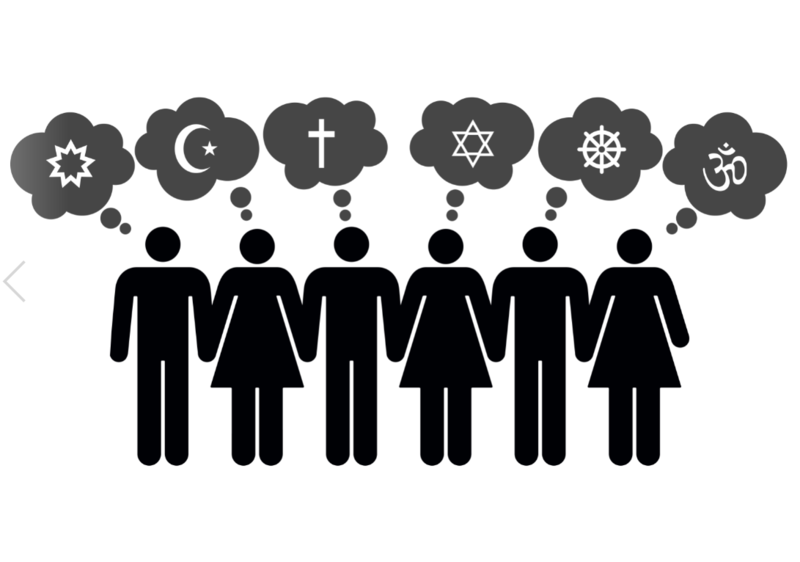 Some offer it on an optional basis—but this is too important to leave to chance. Now is the time to make FMLA training for managers part of your 2019 action plan. It’s estimated that 14.5% of covered U.S. employees use FMLA benefits every year. And as it’s become known and used more widely, DOL complaints and lawsuits have increased. In addition, it appears more employees are pursuing litigation. 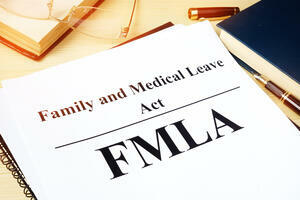 In 2012, a total of 291 FMLA lawsuits were filed by employees. By 2015, that number increased by 192%. The average jury verdict during this period: $735,000 against the employer. When employers are hit with FMLA complaints and lawsuits, they take more than a financial hit. It hurts their reputation, making it harder to hire and retain quality employees. For industries facing the current labor shortage, a robust FMLA training program will more than pay for itself. Do your managers know that they can’t just passively wait for employees to ask specifically about FMLA leave? When an employee alerts them to an absence that may be covered, managers are responsible for taking the lead. Consider arming them with a list of approved questions to ask during these initial discussions. Dealing with frequent absenteeism can be frustrating. However, managers should learn to keep their anger or disappointment under wraps—and to refrain from discouraging workers from applying for FMLA protection. It helps to provide them with scripted responses that they can fall back on in these situations. Just because an employee is on FMLA leave, that doesn’t give managers permission to discuss his or her health condition with other employees. Give managers suggested safe responses to use when team members question a coworker’s leave. Intermittent leave can be particularly difficult for managers to handle, because it wreaks havoc with staffing and scheduling plans. Make sure your managers know how it works, and that your scheduling software allows for quick, easy changes. 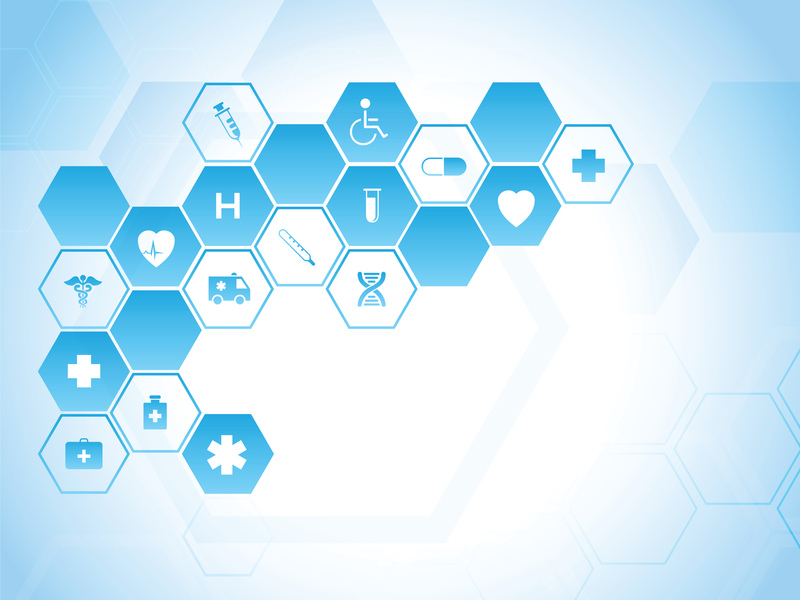 EPAY’s integrated HR and payroll software helps employers maintain rigorous FMLA compliance. Our system makes it easy to identify who is eligible and track FMLA usage, which is particularly important in cases of intermittent leave. It can help HR stay on top of upcoming dates, generate important email reminders, and easily access DOL forms. Furthermore, with our flexible scheduling software, it’s easy to make real-time changes to work schedules. And with our online employee self-service portal, its quick to add new training videos and materials—or even provide access to online courses—while tracking who’s received FMLA training and when. This is one of the many ways that EPAY helps employers maintain compliance with labor laws like the Family Medical Leave Act, all while simplifying end-to-end HR administration. 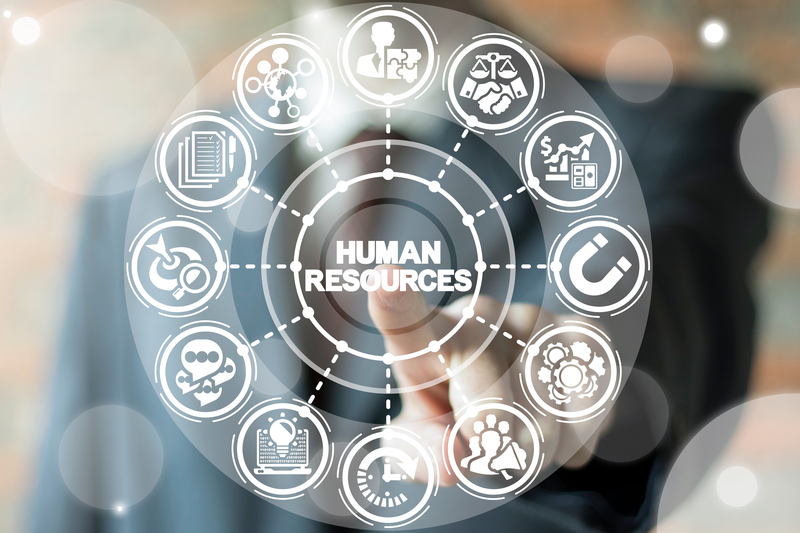 Does your current HR system do that? Start the year off right: Get a demo today of our new Learning Management System to ensure compliance across the board. 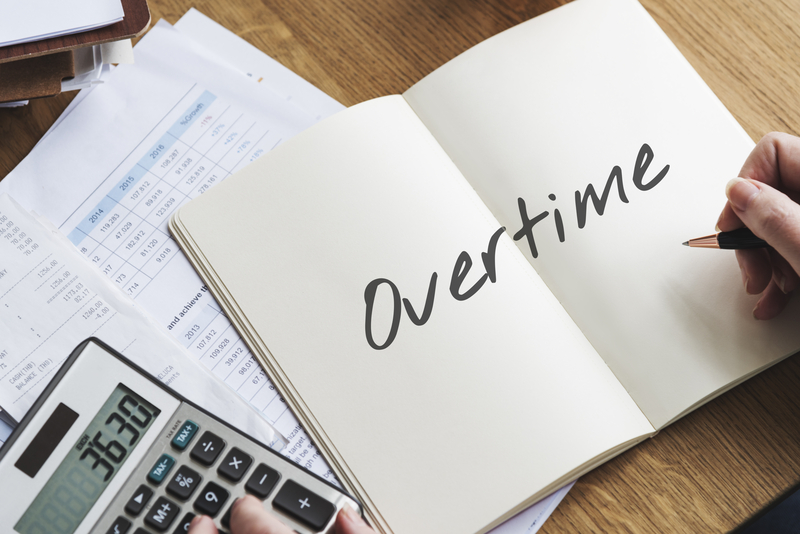 Mandatory Overtime Laws in Each State Across the U.S.